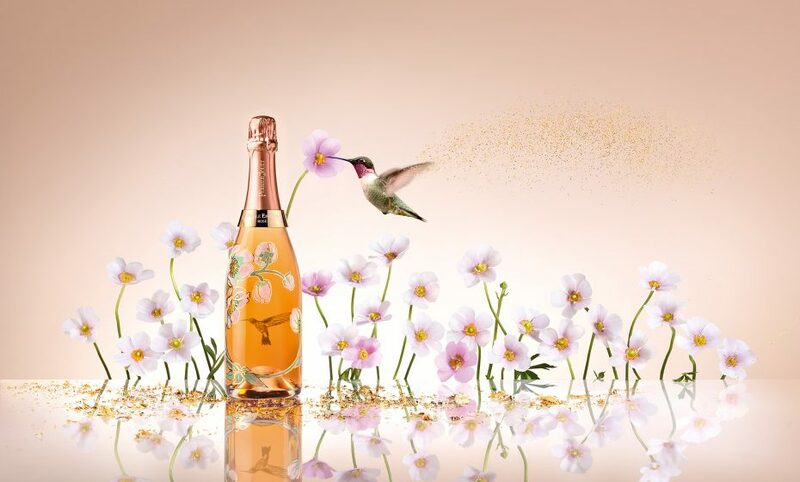 CHIC has worked on the concept and art direction of the Perrier Jouet by Vik Muniz key Visual. This visual was aiming at POS and Press usage. Production wise, the visual was shot and retouched by our internal team of photographer and retouchers at Les Ateliers .